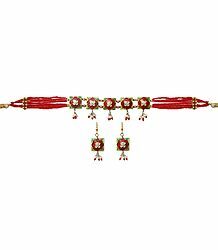 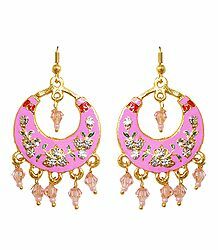 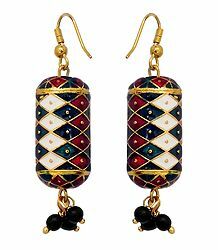 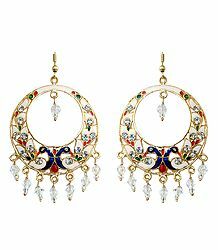 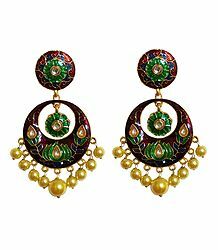 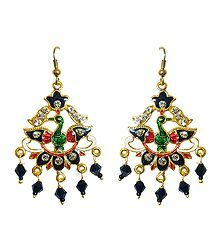 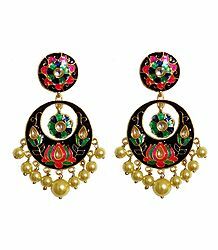 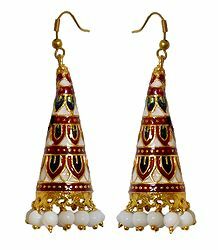 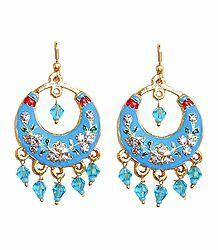 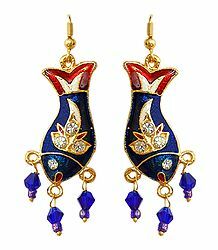 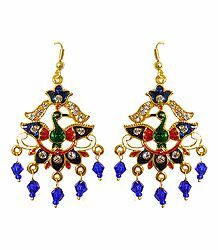 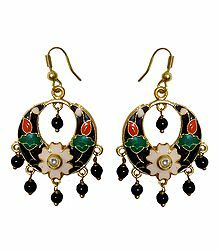 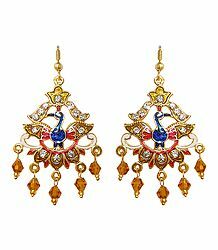 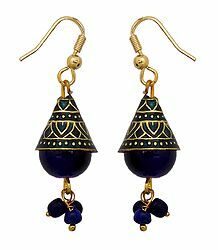 Meenakari is a unique style of jewelry originating from the state of Rajasthan in India. 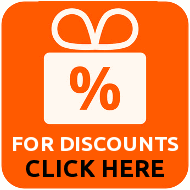 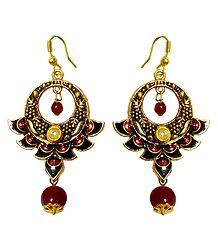 It is available in a wide range of colors. 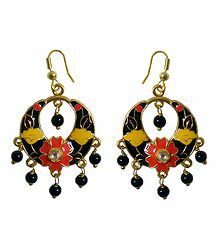 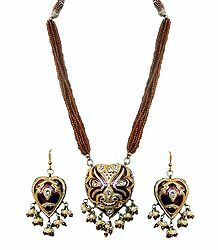 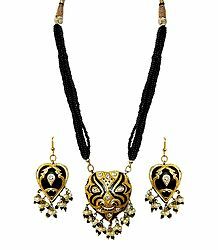 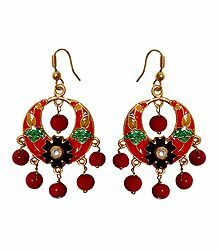 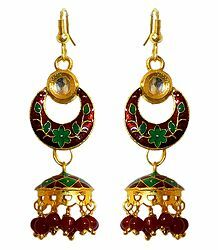 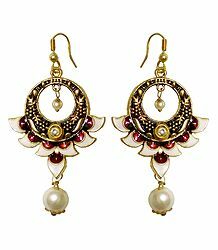 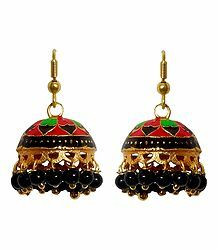 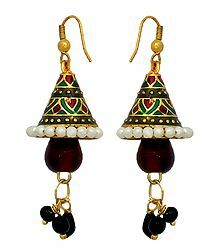 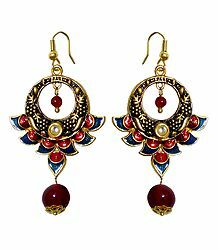 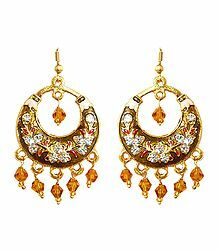 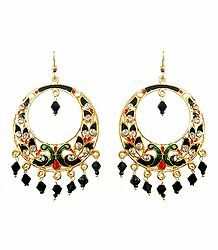 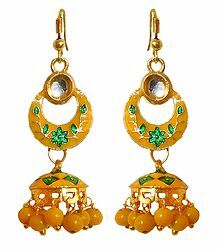 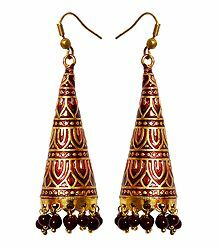 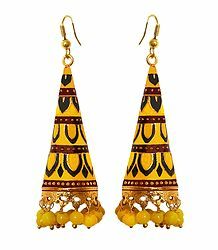 Meenakari style looks good with any kind of ethnic apparel.